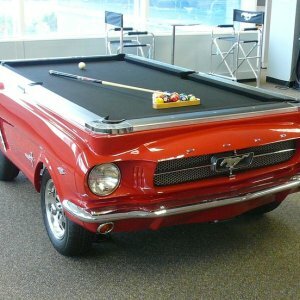 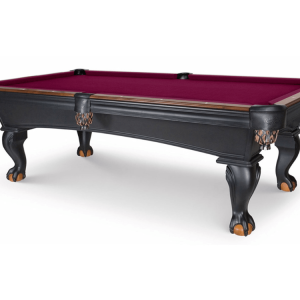 Categories: American Heritage, Classic / Vintage Pool Tables, Pool&snooker. 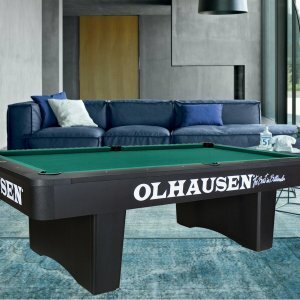 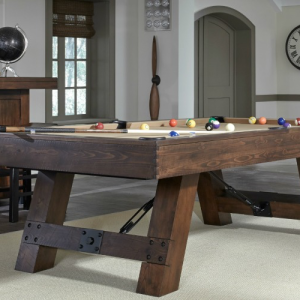 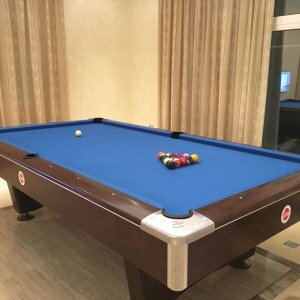 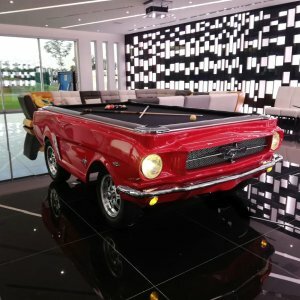 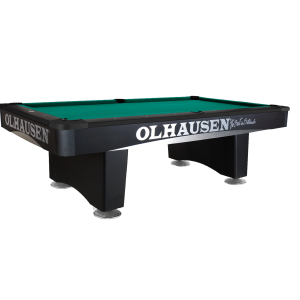 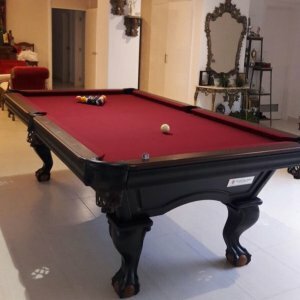 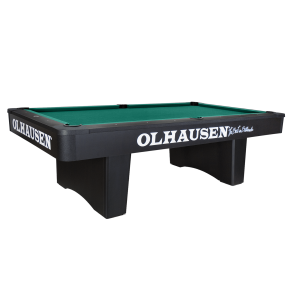 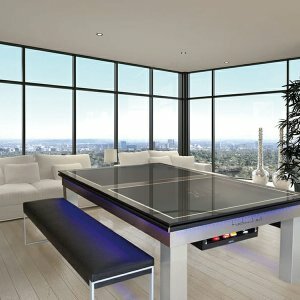 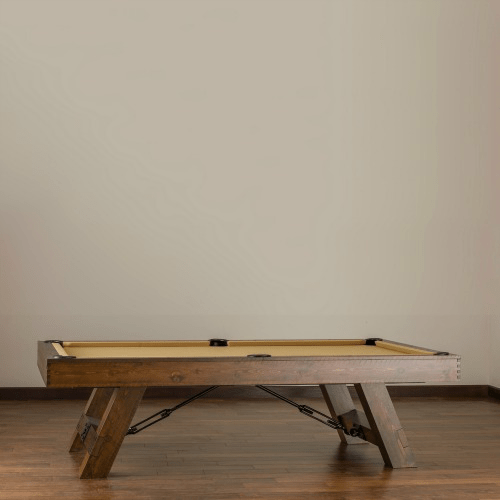 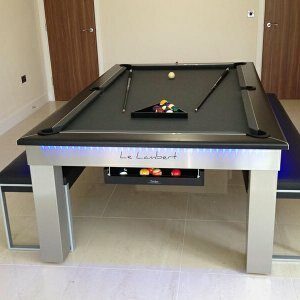 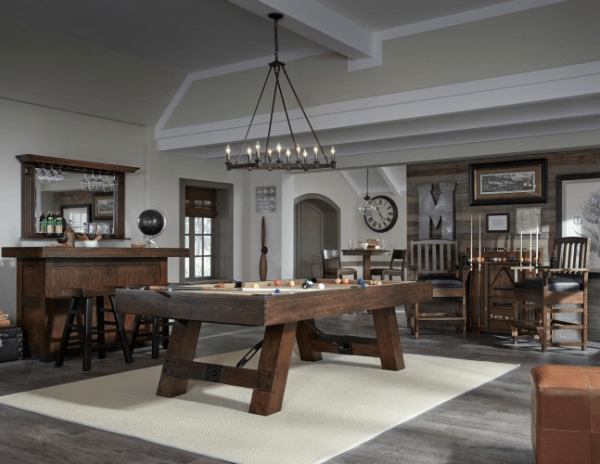 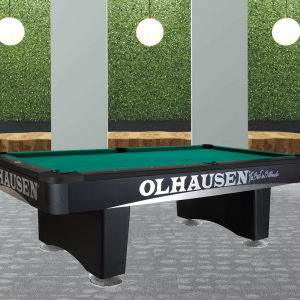 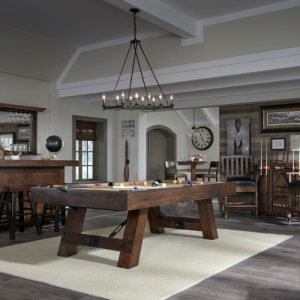 The Savannah pool table combines rustic wood influences in a sable finish with industrial metal accents highlighted by duel turnbuckles to create a unique and spectacular table that exceeds all style and functional standards. 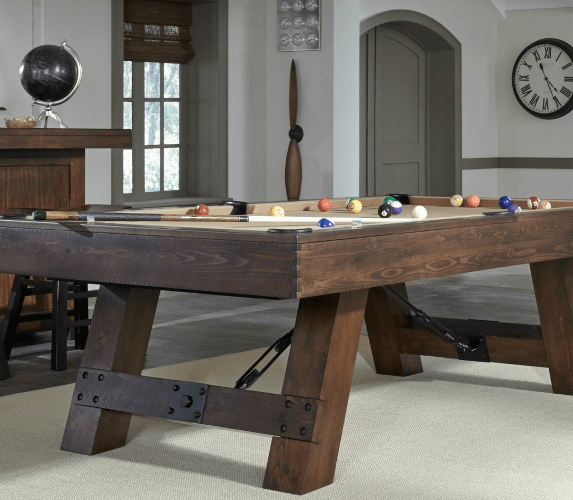 The decorative steel turnbuckle element only adds to the unique style of this heirloom. 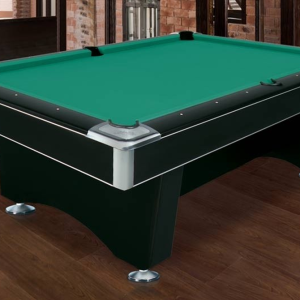 It offers excellent playability while its’ astonishing design, exceptional tailoring and Sable finish projects panache and sophistication. 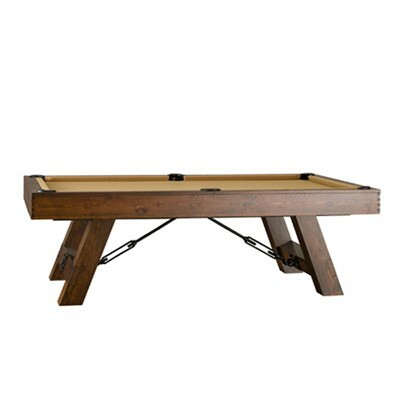 American Eastern Knotty Pine hard wood construction with a Sable finish. Cabinet corner is produced using 2″ solid wood blocks that are attached to the cabinet using mortise and tenon construction principles.